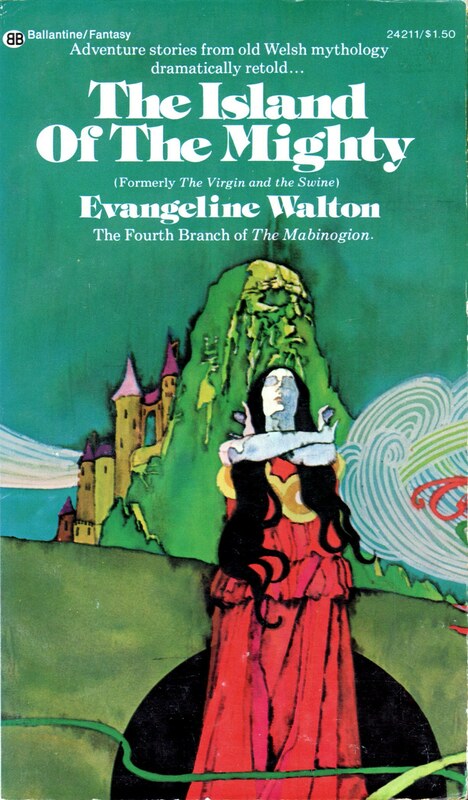 ABOVE: Douglas R. Mason, Dilation Effect (NY: Ballantine, 1971), with cover art by Wilson McLean. Scottish artist Wilson McLean was inducted by the Society of Illustrators into its Hall of Fame in 2010. 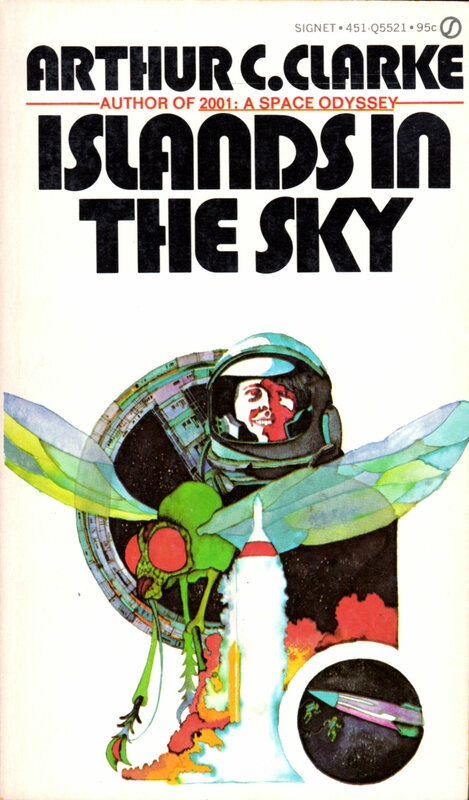 ABOVE: Arthur C. Clarke, The Wind from the Sun (Scarborough: Signet, 1973), with uncredited, unsigned cover art. ABOVE: D.G. 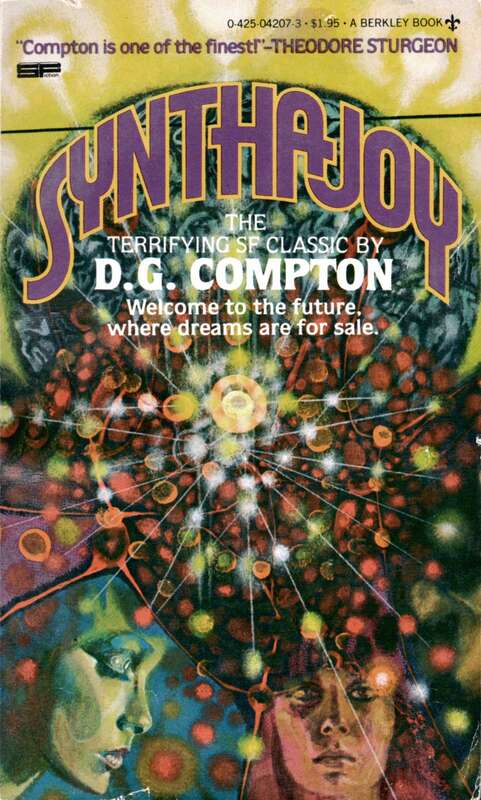 Compton, Synthajoy (NY: Berkley, 1979), with cover art by Richard Powers. 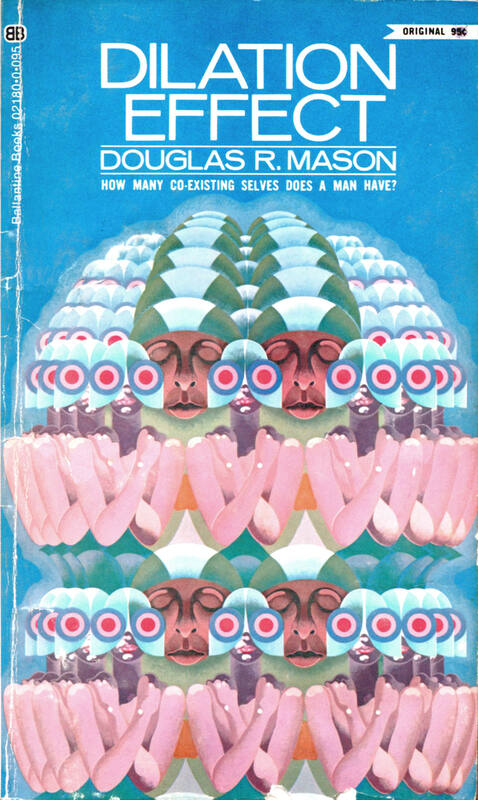 Keywords: Dilaton Effect by Douglas R. Mason, Synthajoy by D.G. 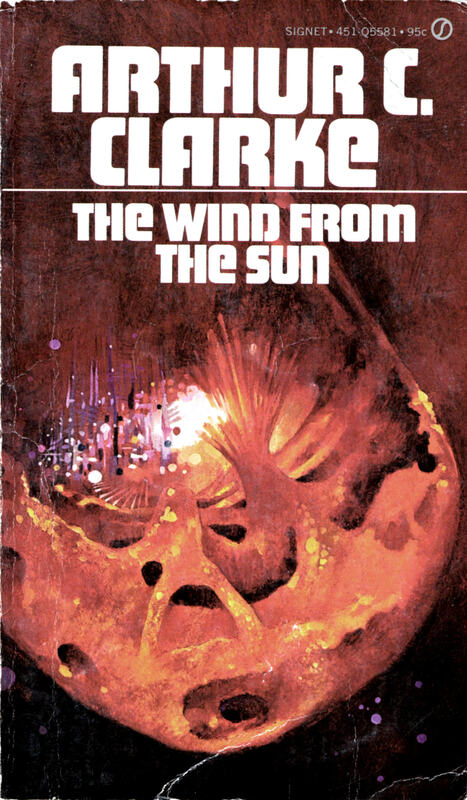 Compton, The Wind from the Sun by Arthur C. Clark, Wilson McLean, Richard Powers. 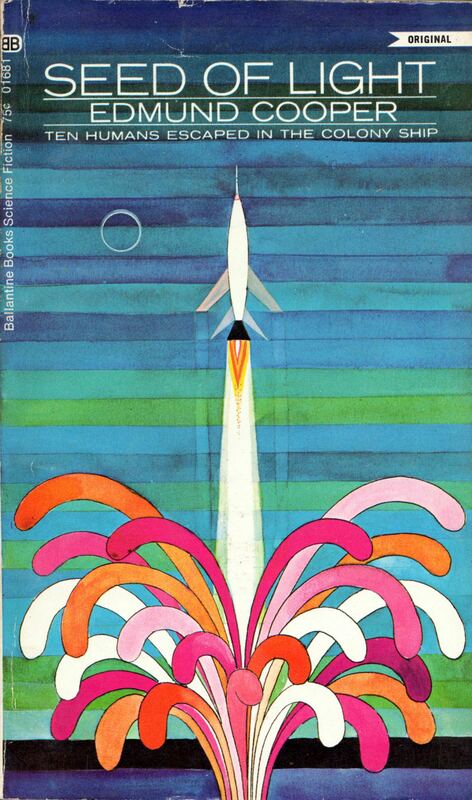 Since I started TRANSISTORADIO back in August, I have been even slower to post new stuff here at RCN than I used to be, but this evening, I found the time to scan and process four covers with airbrush art by Stanislaw Fernandes, whose work has been featured once before here at RCN. Enjoy! 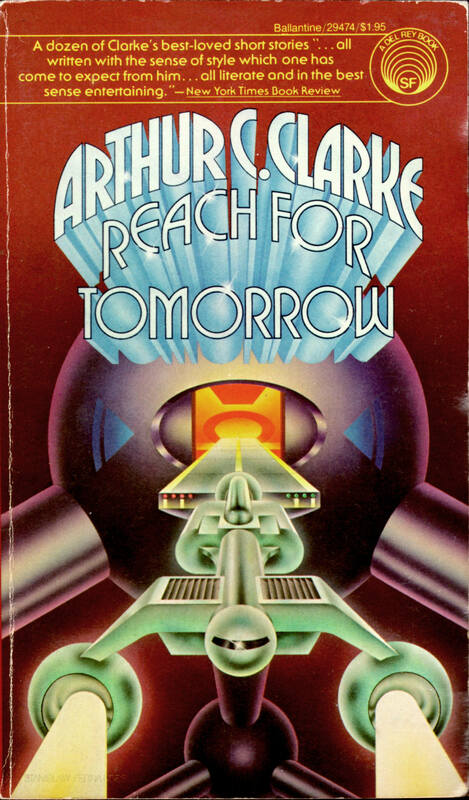 ABOVE: Arthur C. Clarke, Reach for Tomorrow (NY: Ballantine, 1972), 29474, with cover art by Stanislaw Fernandes. 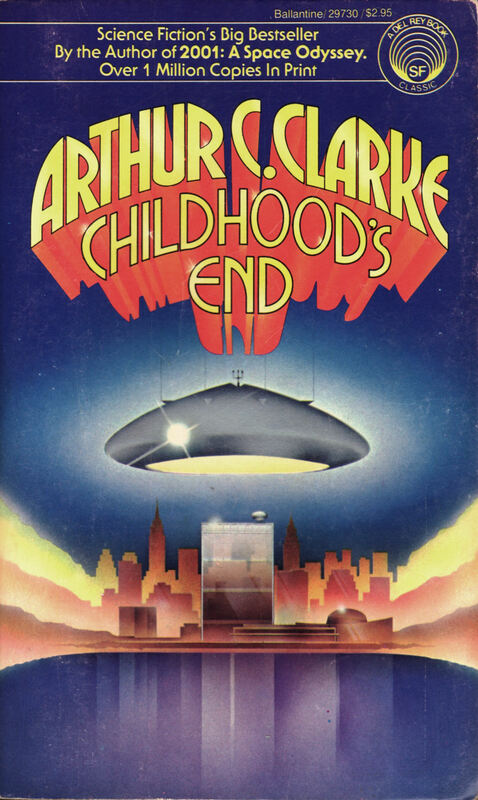 ABOVE: Arthur C. Clarke, Childhood’s End (NY: Ballantine, 1974), 29730, with cover art by Stanislaw Fernandes. 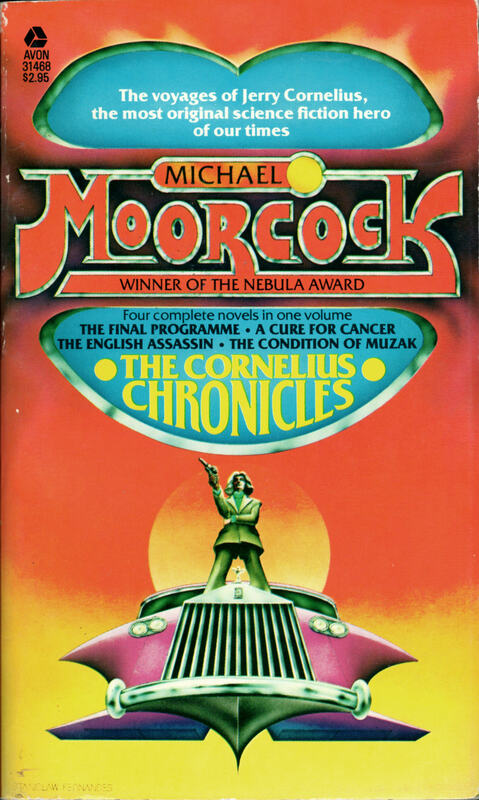 ABOVE: Michael Moorcock, The Cornelius Chronicles (NY: Avon, 1977), 31468, with cover art by Stanislaw Fernandes. 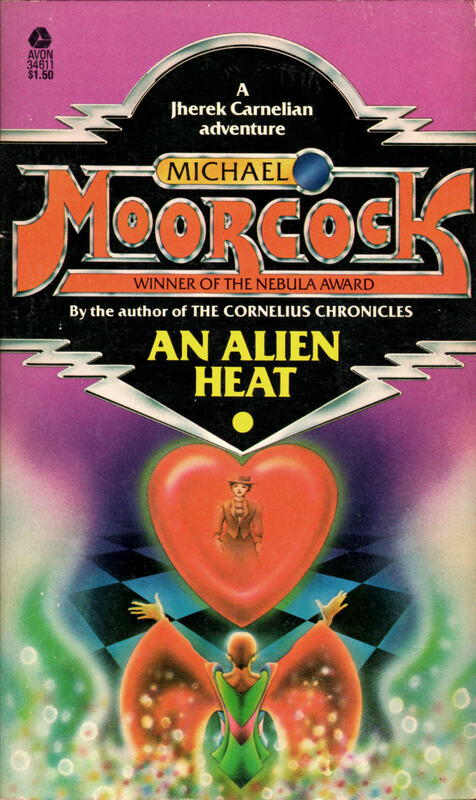 ABOVE: Michael Moorcock, An Alien Heat (NY: Avon, 1977), 34611, with cover art by Stanislaw Fernandes. 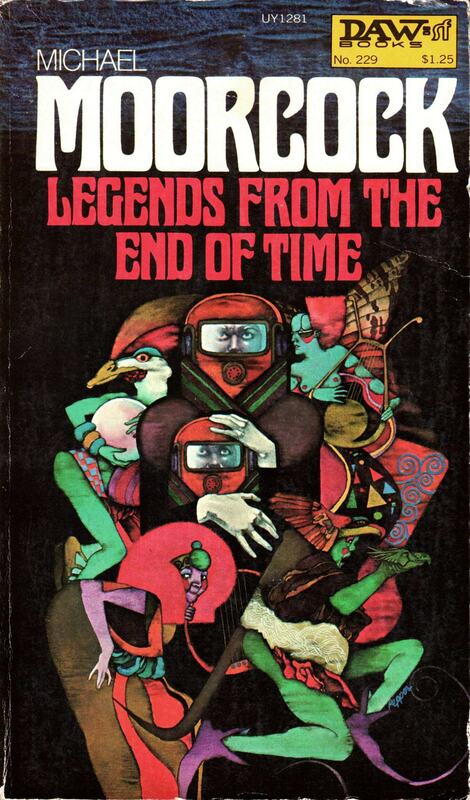 Keywords: The Cornelius Chronicles and An Alien Heat by Michael Moorcock, Childhood’s End and Reach for Tomorrow by Arthur C. Clarke, Stanislaw Fernandes. 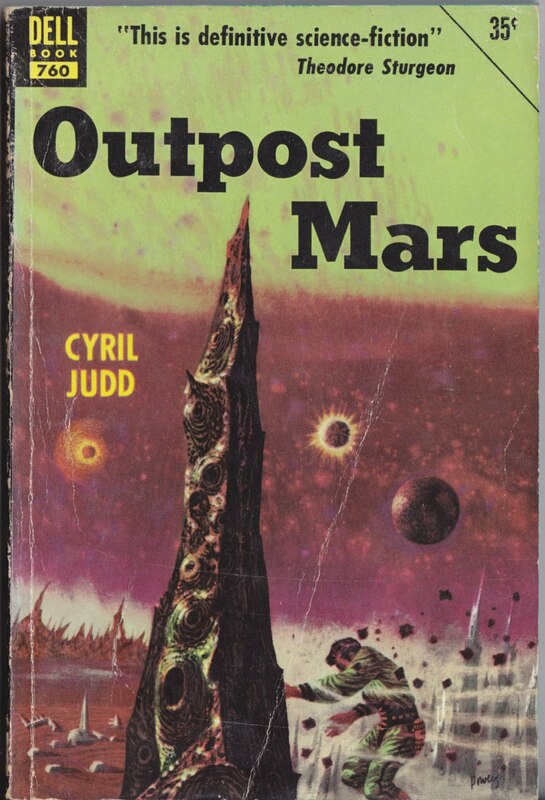 ABOVE: Cyril Judd, Outpost Mars (New York; Dell, 1952; 760), with cover art by Richard Powers. “Cyril Judd” was a pseudonym of Cyril Kornbluth and Judith Merril. 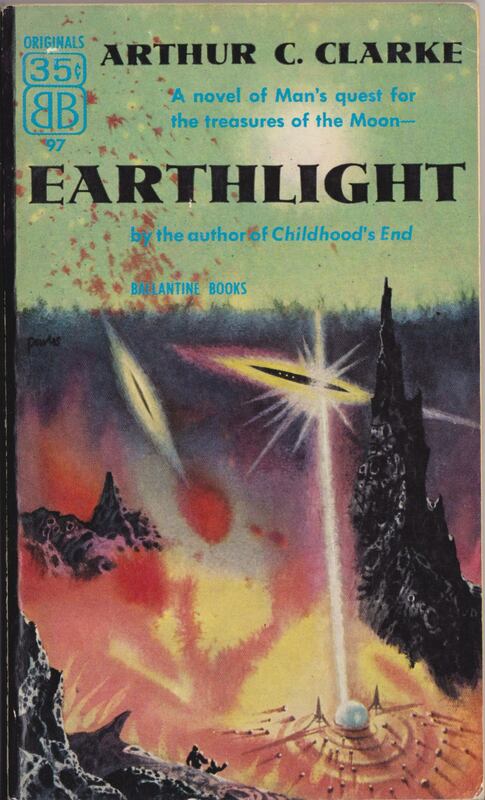 ABOVE: Arthur C. Clarke, Earthlight (New York: Ballantine, 1955; 97), with cover art by Richard Powers. 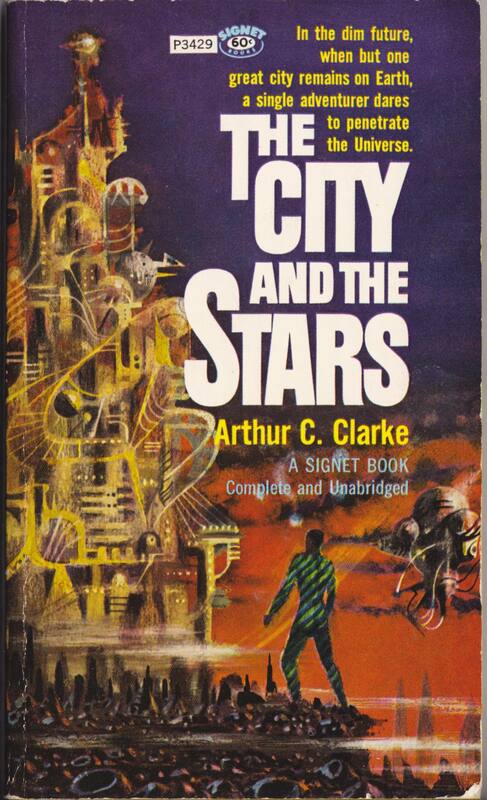 ABOVE: Arthur C. Clarke, The City and the Stars (New York: Signet, 1957; P3429), with cover art by Richard Powers. 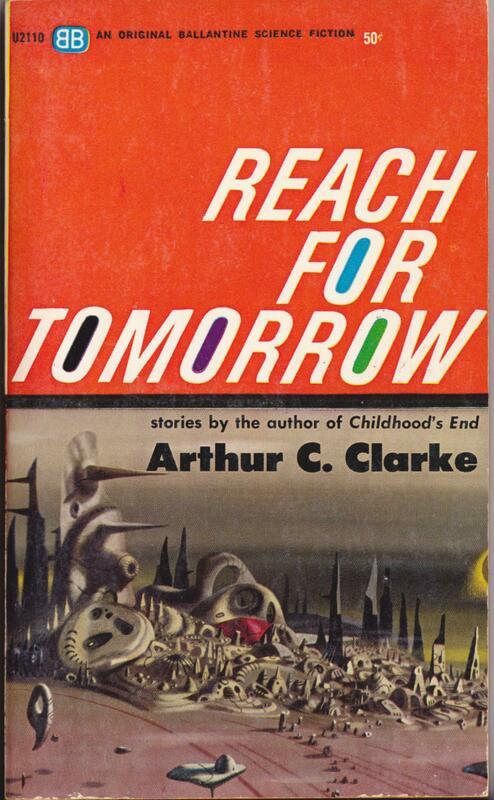 ABOVE: Arthur C. Clarke, Reach for Tomorrow (New York: Ballantine, 1963; U2110), with cover art by Richard Powers. 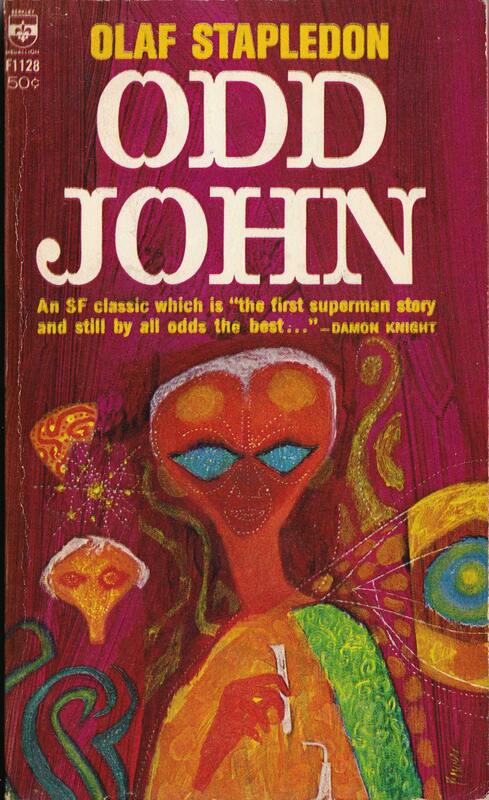 ABOVE: Olaf Stapledon, Odd John (New York: Berkley, 1965; F1128), with cover art by Richard Powers. 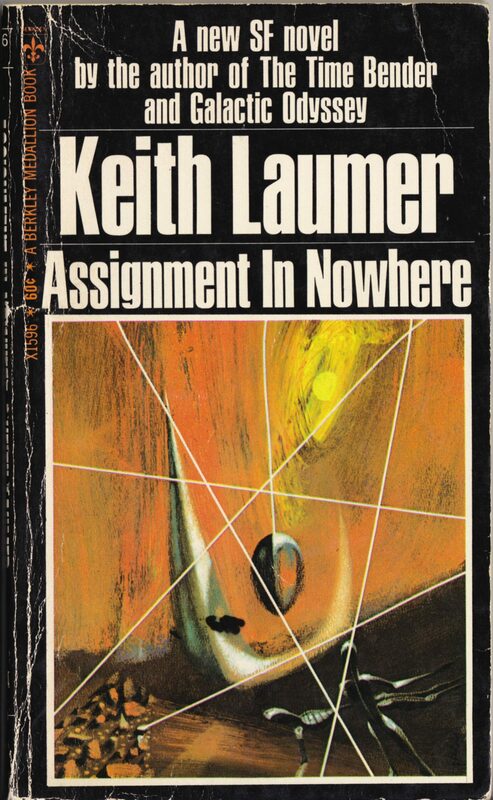 ABOVE: Keith Laumer, Assignment in Nowhere (New York: Berkley, 1968; X1596), with cover art by Richard Powers. 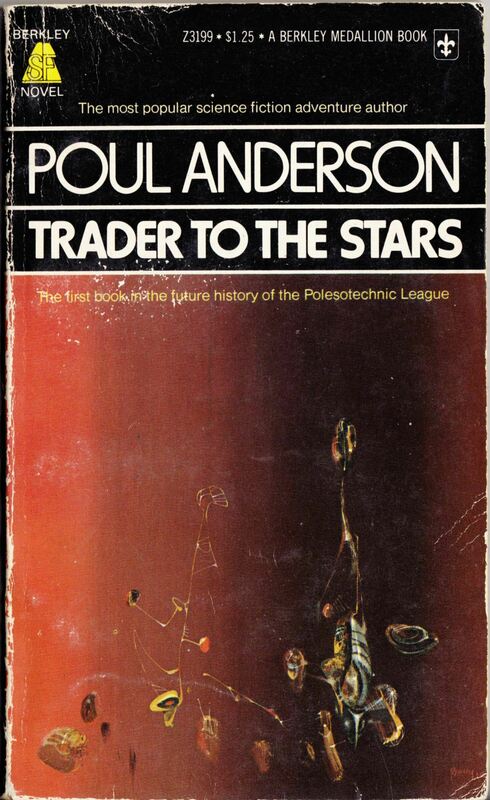 ABOVE: Poul Anderson, Trader to the Stars (New York: Berkley, 1976; Z3199), with cover art by Richard Powers. 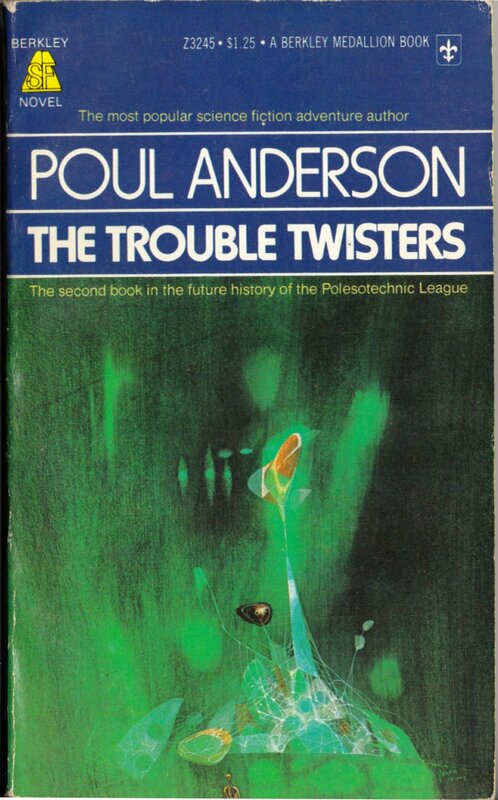 ABOVE: Poul Anderson, The Trouble Twisters (New York:, Berkley, 1976; Z3245), with cover art by Richard Powers. 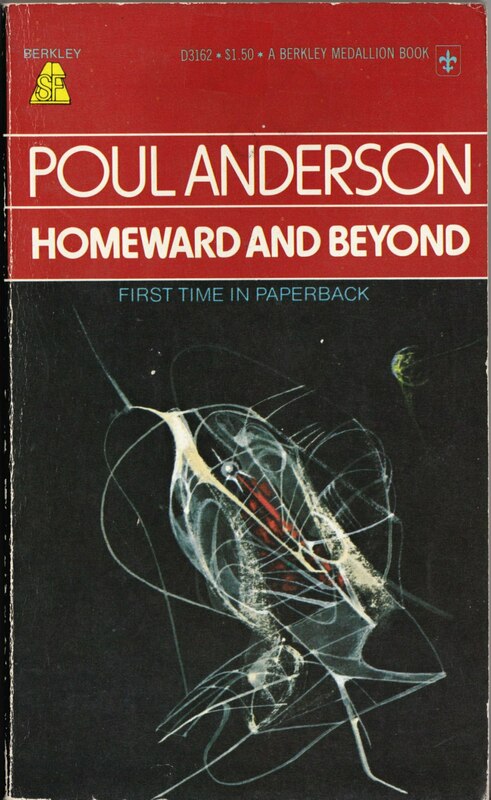 ABOVE: Poul Anderson, Homeward and Beyond (New York: Berkley, 1976; D3162), with cover art by Richard Powers. 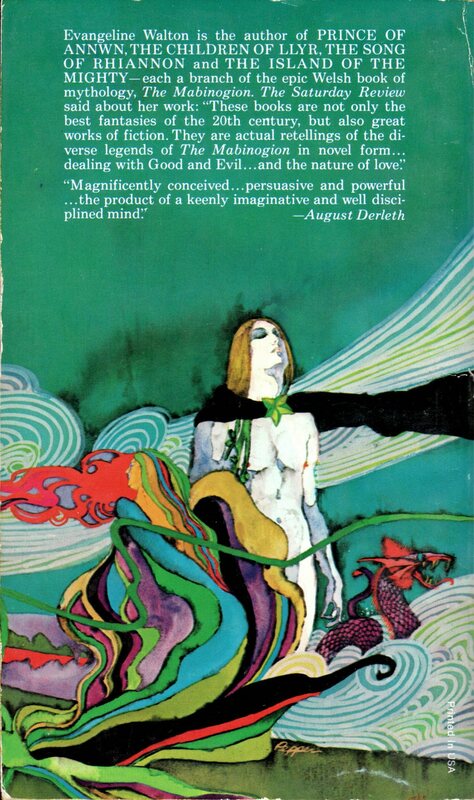 To view all of the paperbacks with cover art by Richard Powers that I’ve posted so far, click here. Keywords: Outpost Mars, Earthlight, The City and the Stars, Reach for Tomorrow, Odd John, Assignment to Nowhere, Trader to the Stars, The Trouble Twisters, Homeward and Beyond. 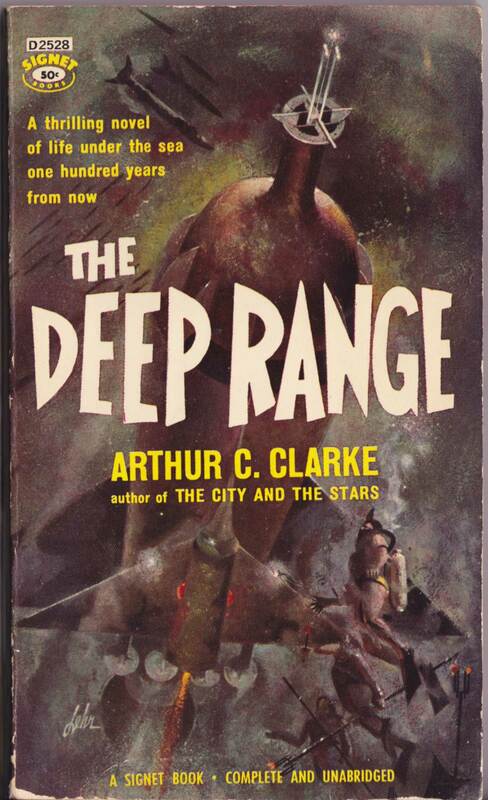 ABOVE: Arthur C. Clarke, The Deep Range (New York: Signet, 1964), with cover by Paul Lehr. 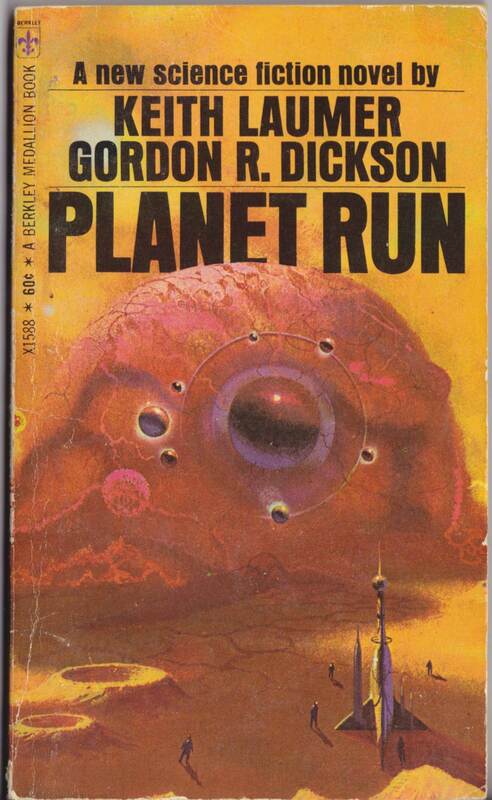 ABOVE: Keith Laumer and Gorden R. Dickson, Planet Run (New York: Berkley, 1967), with cover by Paul Lehr. 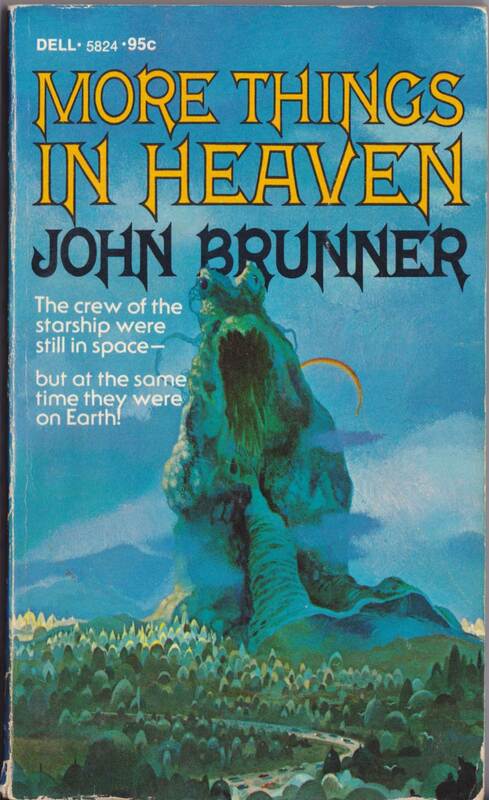 ABOVE: John Brunner, More Things in Heaven (New York: Dell, 1973), with cover by Paul Lehr. 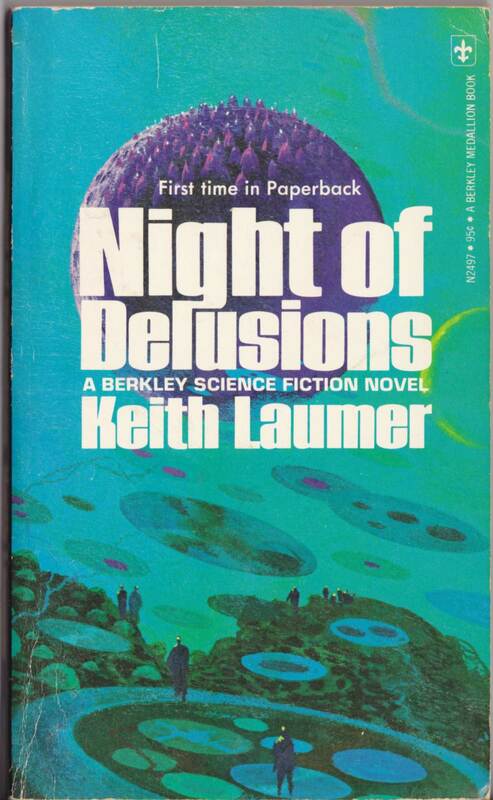 ABOVE: Keith Laumer, Night of Delusions (New York: Berkley, 1974), with cover by Paul Lehr. 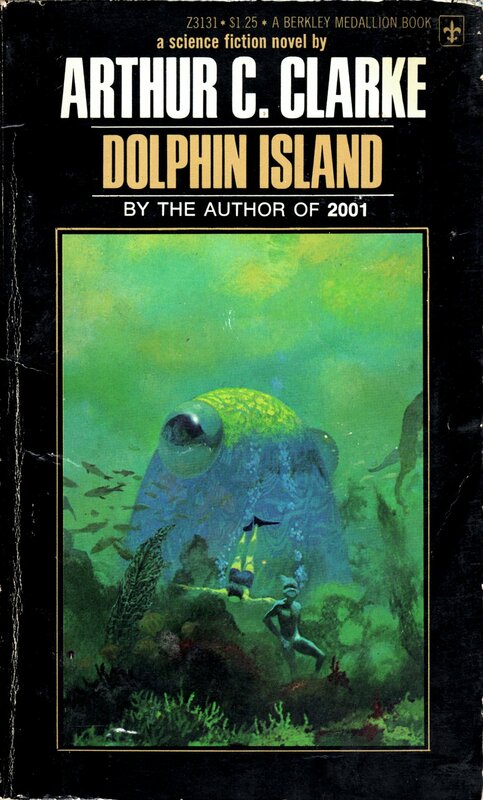 The 1964 edition of The Deep Range by Arthur C. Clarke with the cover by Paul Lehr is a pretty cool find, I think. 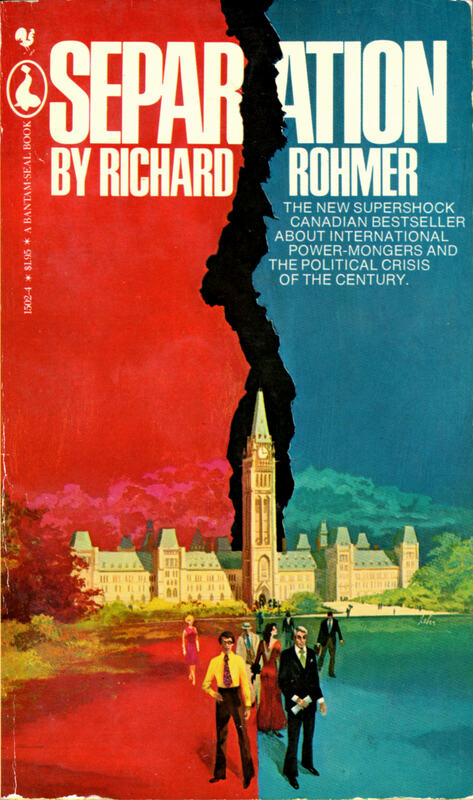 It’s a pity the artwork is obscured by the title, etc., but the book is in excellent condition, so it scanned fairly nicely, and of course, it is instructive to compare it with Lehr’s later covers, which, unlike The Deep Range, typically combine highly saturated colours with a strict adherence to traditional colour schemes. 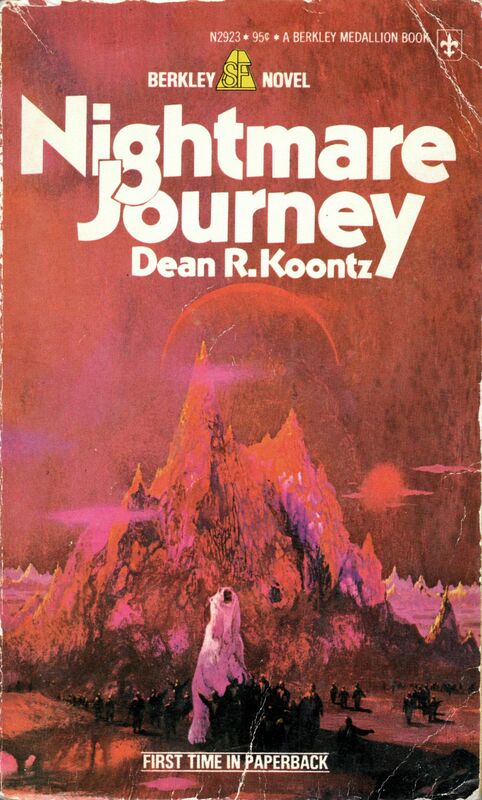 Keywords: The Deep Range, Planet Run, More Things in Heaven, Night of Delusions.